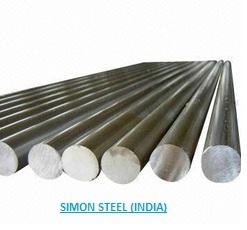 We offer to our clients Monel Products that are offered in various grades to our clients. Our Monel Products are available in a variety of shapes and sizes, both pre-cut and custom forged and are offered in form of flanges and fasteners. 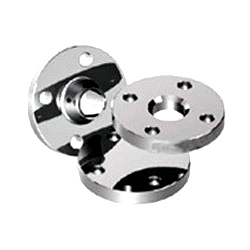 Our clients can avail from us a vast range of Monel Flanges in various grades. We offer Socket Weld, Weld Neck, Slip on, Long Weld Neck, Blind, Reducing, Lapped, Spectacle, Screwed and Ring Joint kinds of Flanges. These are fabricated using high grade material and are available in different sizes to suit the application requirements of the clients. Size: 1/8" NB TO 48"NB. 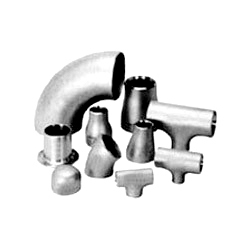 We are a trusted manufacturer of a complete range of Monel Fittings. These are in different material, such as copper, brass, aluminum, phosphorus bronze, gun metal, lead, zinc, duplex and special alloy to our clients. 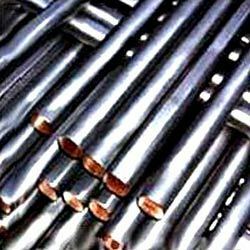 Our range of Monel Pipes is known for its excellent performance and high resistance to temperature. These are used in the soft drink industry, for transportation of hot water, chemical and gas. 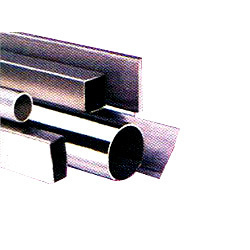 Our range comprises seamless, ERW, welded and fabricated pipes that are offered in grades, such as Monel 400 (UNS No. N04400), Monel 500 (UNS No. N05500). Monel 400 (UNS No. N04400) and Monel 500 (UNS No. N05500). 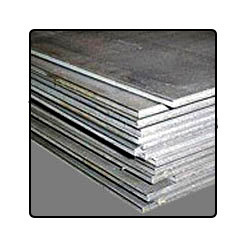 Available in different sizes with thickness varying from 0.1 mm to 150 mm, our range of Monel Sheets and Plates conforms to the international standards. 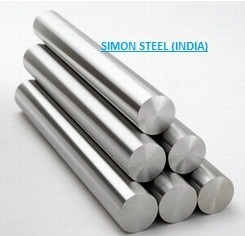 These find applications in various industries and are offered in grades, such as Monel 400 (UNS No. N0 4400) and Monel 500 (UNS No. N05500). 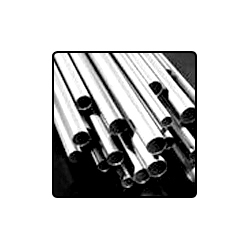 We offer to our clients a wide range of Monel Tubes that includes seamless, ERW and welded in round & square pipes. 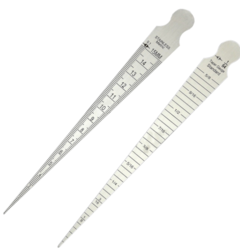 These are offered in range of 6.35 mm OD up to 254 mm OD in 0.6 to 20 mm thickness. 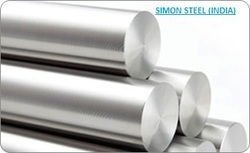 Moreover, our range is available in grades, such as Monel 400 (UNS No. N04400) and Monel 500 (UNS No. N05500). 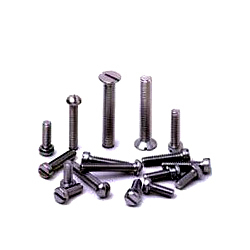 We have been offering a wide range of Monel Fasteners in different material to our clients. These are available in varying thickness of 0. 1 mm, 0. 2mm and in grades, monel 400 (uns no. N04400) and monel 500 (uns no. N05500).